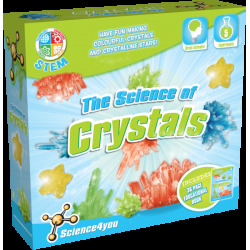 Have fun making colourful crystals and crystalline stars with the Science of Crystals! 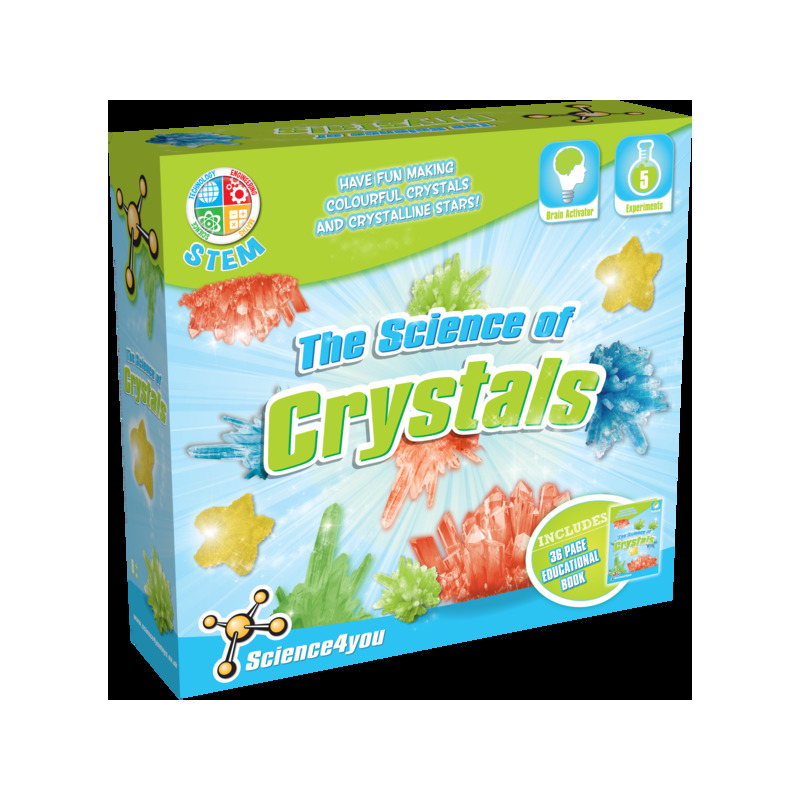 Discover what you can do with crystal and enjoy learning its properties with a fantastic kit. You will have fun with the experiments included such as creating your own necklace made by your own crystals. 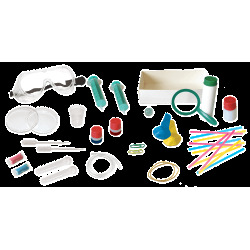 Find it out on our online toy shop! How to make potassium alum crystals like a real scientist. How to make a crystalline star. How to make crystalline eggs and make a necklace with crystals. 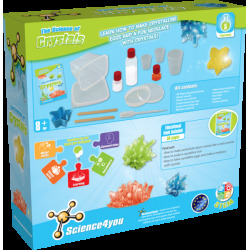 This toy includes up to 5 experiments for kids as well as an educational book with 36 pages.